Do I have to be legally married to my Thai girlfriend before we apply for a UK Visa? 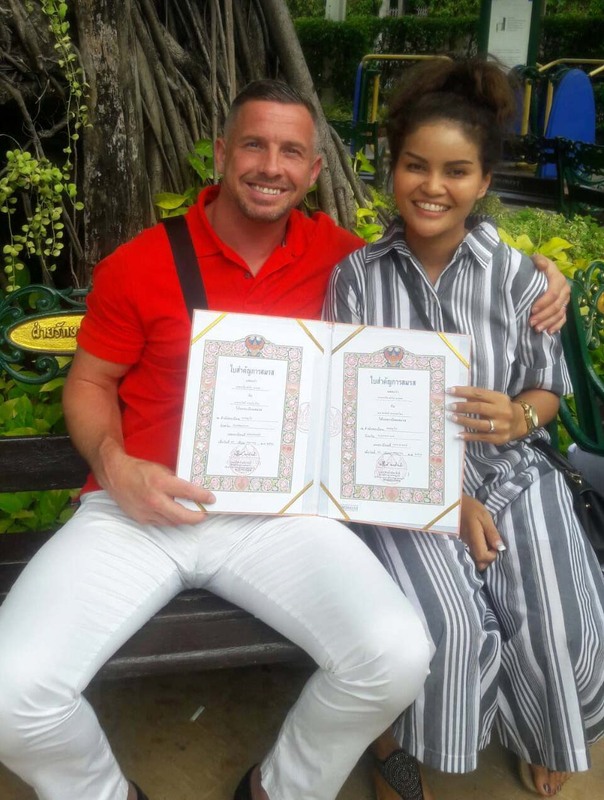 Question – Do I have to be legally married to my Thai girlfriend before we apply for a UK Visa? If you are legally married already in Thailand then you would apply for the UK settlement visa which is a 2 year visa and can be further extended in the UK without your Thai partner returning to Thailand. If you prefer to marry in the UK then you would apply for a fiancée visa which is a 6 month visa and it means that your intention is to marry your Thai partner in the UK and your partner will then be given a 2 year visa extension in the UK without returning to Thailand. This application is widely preferred by clients who do not have the time to return to Thailand due to busy work schedules and there preference to marry in the UK with there friends and family.